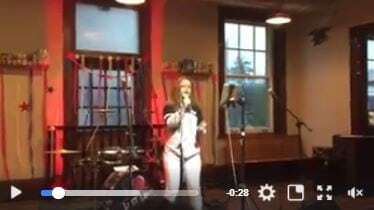 Tattered Flag Brewery and Still Works hosted its first-ever Karaoke 4 Kids on Friday, October 13 to benefit Pay 4 Play, our annual radiothon on 105.7 The X. The event raised more than $3,000. Miracle Child Julia kicked off the event with her rendition of “Over You” by Miranda Lambert. Patrons also performed in exchange for a donation to Pay 4 Play. 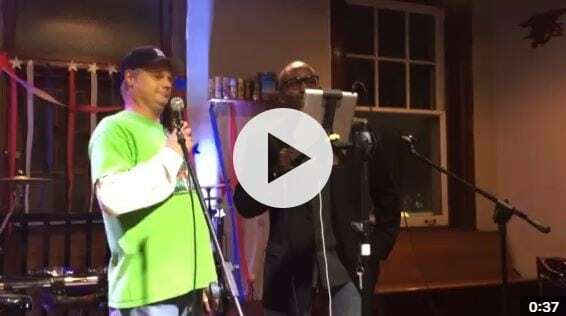 Even Middletown Mayor, James Curry III, got in on the fun with his performance of Elvis Presley’s “I can’t help falling in love with you.” Audience members were also treated to performances by members of the X Team, including, Chris James, Tommy Tucker and a duet from Earl David Reed and Nipsey. Karaoke 4 Kids ended with a group performance by the X team, singing “We are the World! It’s all part of our efforts to raise money for the 11th annual Pay 4 Play to be held November 9 & 10 on 105.7 The X. During the event, Earl, Nipsey and Jen Shade from The People’s Morning Show for 28 hours straight. Callers make donations to hear song requests. The further the song is from the station’s rock n’ roll format, the more you pay!